We are a small office that offers personalized comprehensive women's healthcare to Southeast Alaska. 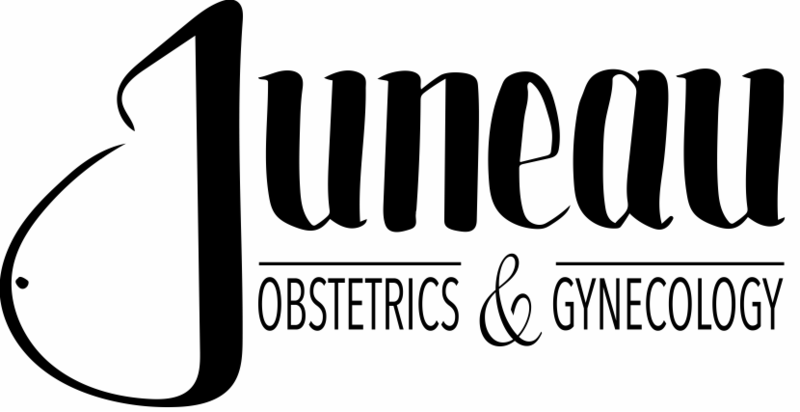 Juneau OB/Gyn is the only practice in Juneau that offers comprehensive women's health services by board certified obstetrician and gynecologists. We provide full spectrum obstetric and gynecologic services including high and low risk prenatal care, annual well woman care, pap smears, infection screening, genetic counseling, treatment of complex pelvic floor problems, and advanced minimally invasive pelvic and reconstructive surgery. We welcome all new patients to our practice. We accept all insurances. No referral is required.